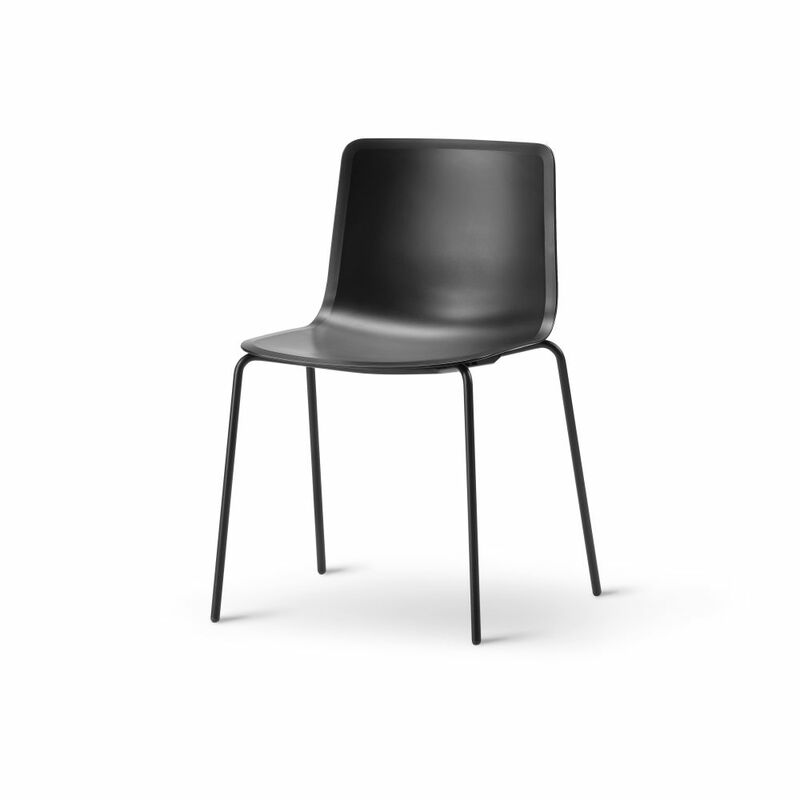 Pato is a carefully crafted multipurpose chair in eco-friendly polypropylene. The chair is available with a range of optional features including coupling. The chair can be tuned from basic to exclusive with optional upholstery.